The journal Frontiers in Human Neuroscience recently published a paper with the goal of linking music therapy and neuroscience for both clinical practice and research purposes. The paper reads as an interview between music therapist Wendy L. Magee and neuroscientist Lauren Stewart. “I think there is no question that the properties of music…can be very powerful across a range of clinical situations,” Dr. Stewart says. Stewart’s statement agrees with the findings of a study published last month in The Lancet by Jenny Hole, in which she and her colleagues demonstrated that music can reduce postoperative pain, anxiety, and analgesic use. The researchers performed a literature review of all articles exploring music as treatment for patients undergoing surgical procedures prior, during, or after the surgery. They came to this conclusion after taking into account the possible influence of other medications, the musical taste of the individual, and the duration of the listening. The real challenge is: can music therapy be used to treat severe neurological diseases? A number of studies have attempted to accomplish this. Although the patholophysiology of multiple sclerosis, stroke and autism spectrum disorders are not entirely clear, music therapists have become a part of their treatment. A recent study by Thaut and colleagues demonstrated that actively listening to music enhances cognitive and mnemonic skills in patients with multiple sclerosis. 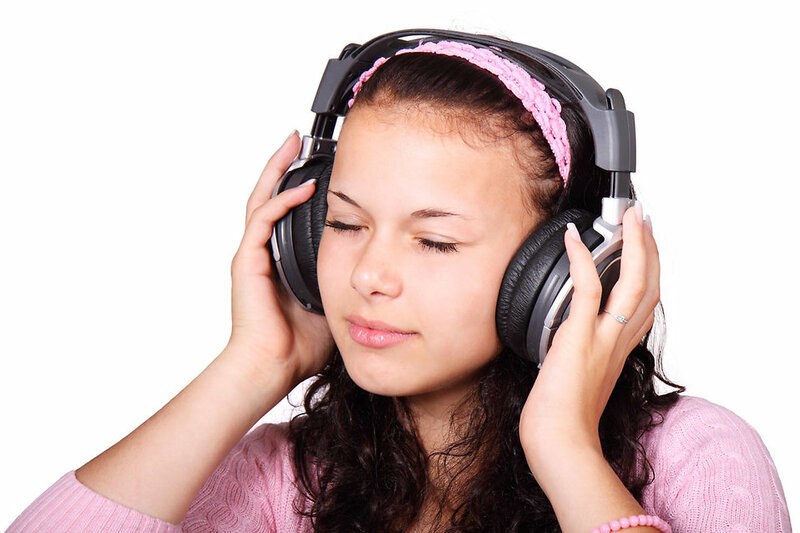 Another study reported that passively listening to music can also enhance cognitive skills impaired by cerebral stroke. 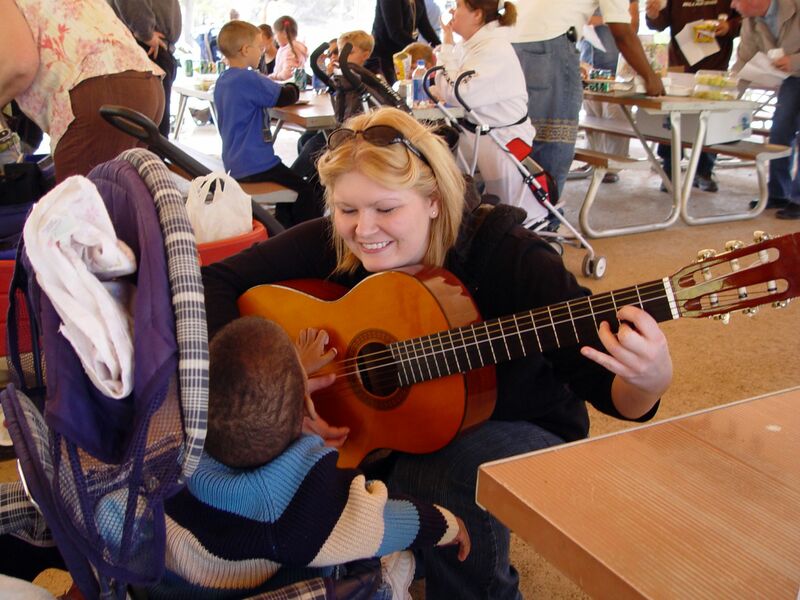 “Within a musical interaction, you can sing ‘with’ a person, not simply sing ‘at’ or ‘to’ one another…With some populations it is more effective than communicating with words, particularly for those who may find it difficult to speak or perhaps those who have not yet acquired language or have lost language due to brain damage.” Dr. Magee said. To overcome the misconception that art cannot be coupled with science, the MANDARI (Music and the Neuro-Developmentally At-Risk Infant) collaboration, a research group at Goldsmiths University of London, was established. Their aim is to explore the possible role of music in infant brain development, particularly in premature babies or those with severe medical conditions. The research group has only been established for a year, so I’ll be keeping my eyes peeled for their findings in the coming months. Future perspectives, from view of Magee and Stewart, will focus on engaging medical staff in this kind of therapy. The hope is that debilitating neurological processes, such as dementia, stroke, and psychiatric illnesses, may be able to be slowed, or even reversed, with the application of music therapy. 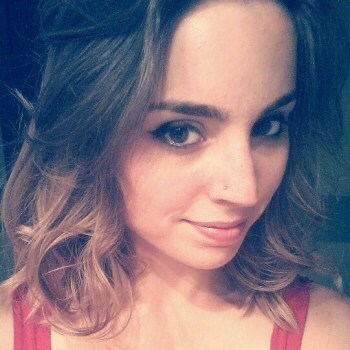 Cecilia Bove is a 1st year student in the Neuroscience Graduate Program. In her spare time, Cecilia enjoys drawing, piano, video games, and baking.